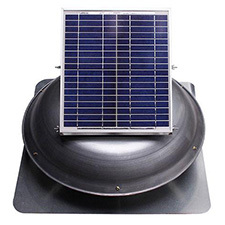 Solar Powered Ventilators, Disconnects, and More! 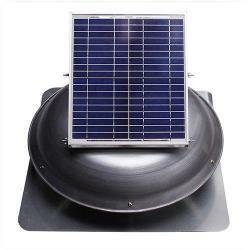 Ventilators: Ventilate your attic to reduce energy costs and extend the life of roofing components. 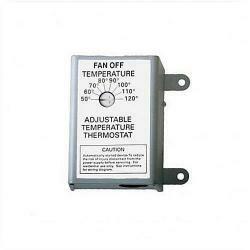 Thermostat: Control your solar powered attic ventilators with out choice of thermostats. 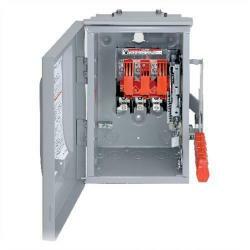 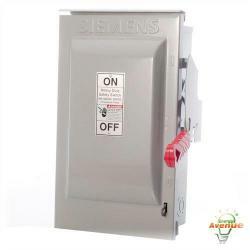 Disconnects & Switches: Energy Avenue carries a line of UL listed disconnect switches. 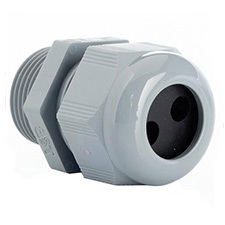 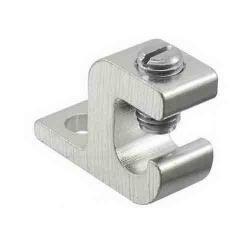 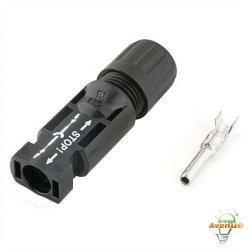 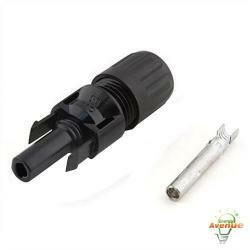 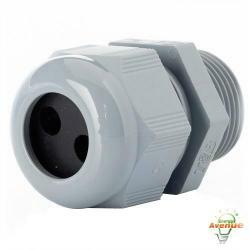 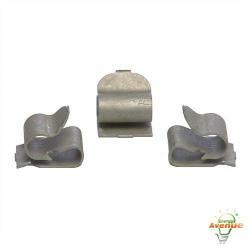 Connectors: Check out our selection of non-metallic multi-hole connectors. 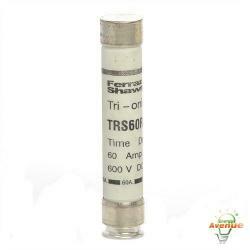 Fuses: We carry fuses for mine circuits, trailing cables, pump motos, and rail heaters. 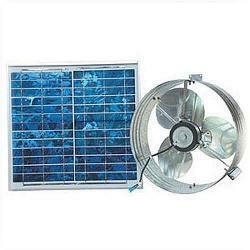 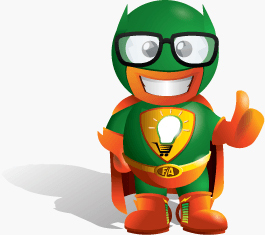 Efficiency: Solar products are designed to make your home run more efficiently, saving you money.